Our super special limited FIRST VINTAGE release of Barrel Vacationed Old Tom Gin is AVAILABLE EXCLUSIVELY IN OUR TASTING ROOM. This BARREL VACATIONED OLD TOM GIN basically took a vacation in the barrels for approximately 3 months, got a nice tan, and picked up a luscious hint of sweetness (thus we categorized it as an Old Tom). No sugar, flavoring, or coloring was added. The end result is pure, delicious liquid gold! Many have been waiting and asking to get on the presale list. The Gin is ready, it will be bottled (once we get the new bottles) at 48% ABV and released mid August. Each bottle will be numbered for this annual release and will only be sold from our tasting room. This is owner, Robin Christenson’s, personal favorite and she having a very tough time not buying all of this gin herself. BUT she has decided to find it in her heart to share (at least some of it). PRESALE BEGINS NOW TO RESERVE YOUR GIN. NUMBERS WILL BE GIVEN IN THE ORDER OF YOUR PURCHASE. 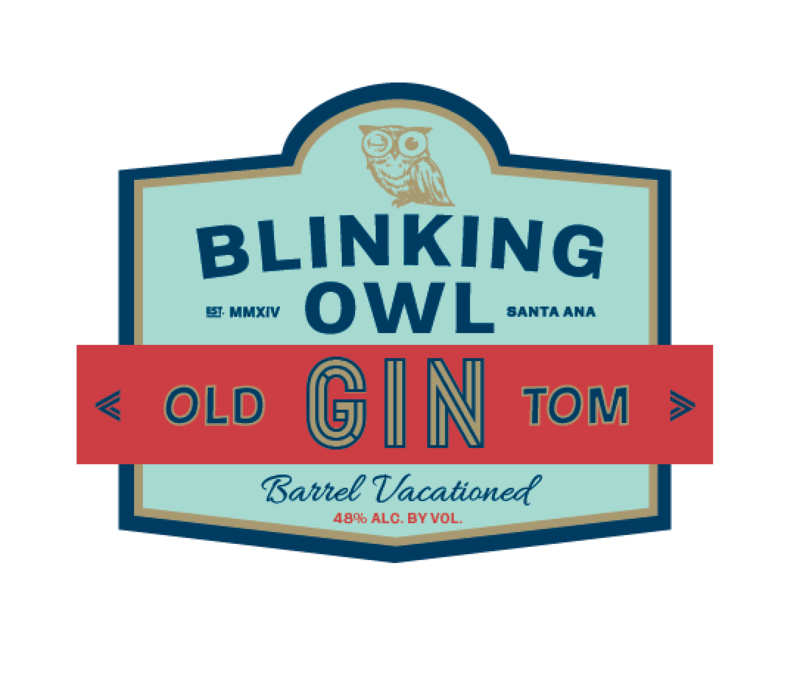 You will be notified about our BARREL VACATIONED OLD TOM GIN Release Party happening next month. ***Our Type 74 license only allows us to sell 3 bottles per person per day. 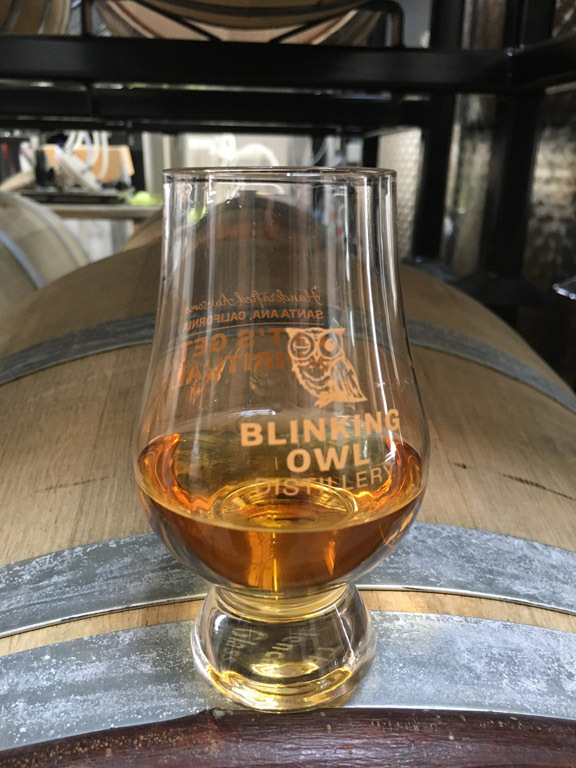 If you’d like more than 3 bottles, you can pick them up on different days or bring a gaggle(a flock of geese) or a parliament(a group of owls) of friends so each can get 3 bottles. We are not legally allowed to ship any bottles they must be picked up from our tasting room.